Vester Voldgade by Lavendelstræde under the bell tower close to the City Hall. 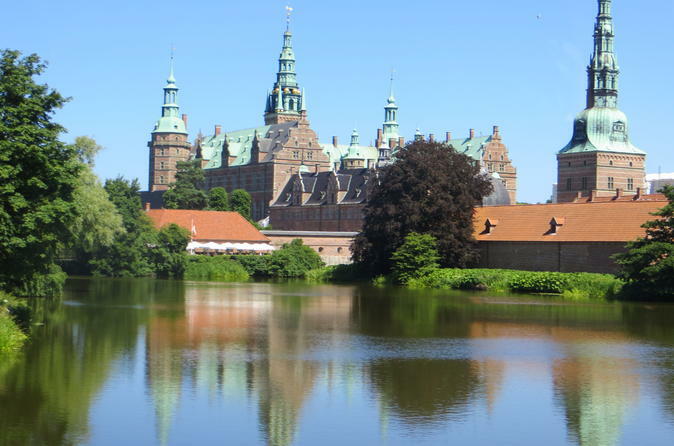 Depart from a centrally-located pickup point in Copenhagen and climb aboard a vehicle destined for Kronborg Castle. Admire the scenic Danish countryside as you travel along the coastline towards Elsinore and listen to your guide’s insightful narration. 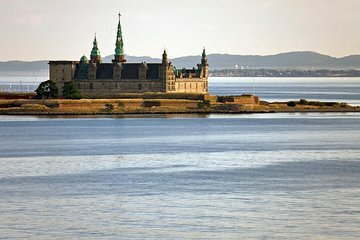 On arrival, marvel at the structure of Kronborg Castle, a UNESCO World Heritage Site used as the setting for the film adaptation of Shakespeare’s Hamlet. Venture within and enjoy a guided tour of the opulent chambers and stolid towers inside the castle. Recharge with a traditional lunch (own expense), and continue towards Fredensborg, home to the summer residence of Denmark’s queen. Gaze at the regal splendor of Fredensborg Palace, located in midst of a park bordering the Esrum Lake, and then arrive at the next historical highlight of your tour. Disembark at Frederiksborg Castle, a pearl of history built by King Christian IV in the 17th century. Take in the architectural mélange of Renaissance and Baroque styles and head inside to see a national historical museum replete with paintings, porcelain and tapestry. After thorough exploration of the buildings, return to the vehicle and relax during the journey back to Copenhagen. This tour was very educational and friendly. Our tour guide was very knowledgeable and the sandwiches for lunch from the local street market were the best. Great time seeing the coastline, the castles and coutryside. Excellent tour, interesting guide and big thrill for a Shakespeare buff. The tour included visits to 2 castles and a photo stop at 1. The tour guide and driver were very nice and the commentary both on the bus and at the site was very good. The tour was however a little rushed as there were 3 stops to make. It would be better if the tour started just a half an hour early and it would not be as rushed. Once the tour of one castle was over we were then rushed back to the bus. It would be nice if we had even fifteen minutes to half an hour to wander around the grounds for ourselves. As for the tour of the village that inspired Hamlet, it was literally a drive by. Also, given how tight the schedule was, we were provided a menu to order sandwiches from and you got to eat them on the bus as they drove you from one castle to another. There is no lunch stop. Although the sandwiches were good and reasonably priced there was not much variety. If we had known, we would have brought our own lunch. Overall I would recommend the tour. Had a great time exploring the different Castles with Christian our tour guide.  He was very knowledgeable and made the experience great! Well planned tour, the tour did not miss a beat and we covered so much and so much territory in a day. Highly recommended.